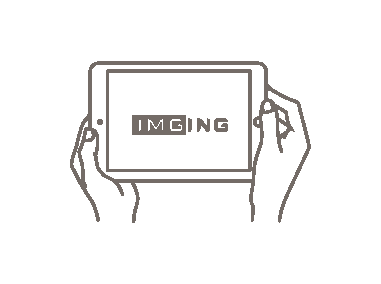 IMGING® redefines how you write estimates, investigate claims, or create new policies by giving you a better way to collect property data and turn it into an informed decision. Using automated drones and deep learning tech, you can go from easy flight planning to incredibly detailed photos, models, measurements, and estimates in minutes. 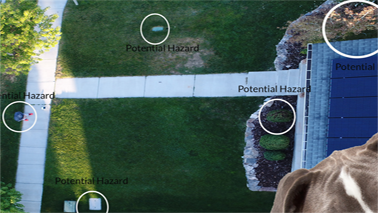 From the hardware and software that makes automated drone flights possible to the resources you need to get certified and insured, we bundled all you need to start flying right out of the box. Yep, it’s that easy. The IMGING app works on an Apple® iPad Pro® tablet and can also be accessed on any desktop. 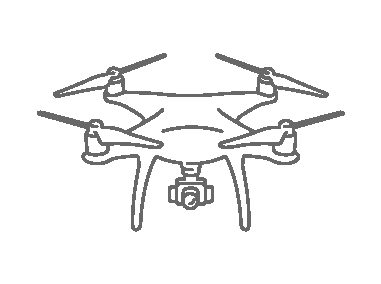 It lets you manage jobs, review inspection images, and create flight plans so drones can do the flying for you. IMGING gives you solid, reliable hardware for the simplest, quickest inspections (and did we mention how awesome it looks?). 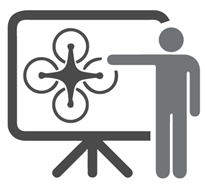 From helping you understand IMGING to giving you a quick path to a Remote Pilot Certificate, we make training as simple as possible. 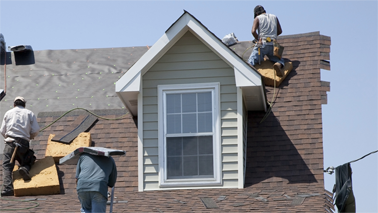 IMGING lets you gather better data for repair estimates, claims, or new policies. 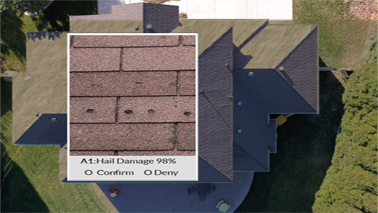 How much will this roof cost to fix? IMGING gets you to solid estimates in a flash. What really caused the damage? IMGING helps you find the real story, fast. What’s the true risk of this property? IMGING shows you all the details.